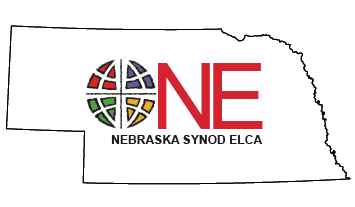 The Nebraska Synod is proud to be one of 65 synods in the Evangelical Lutheran Church in America (ELCA) and is an heir to the Lutheran tradition. This tradition has passed on the faith of the Church for almost 500 years and traces its roots to 1517 to the reform movement sparked by Martin Luther within the Roman Catholic Church. From this heritage, Lutherans trace their tradition back to the Church founded by Jesus Christ.